GSBC 2016 registration is coming! We’re only a few weeks away from announcing GSBC 2016 and opening registration – before we do, we wanted to ask all of you guys what you’d like to see for GSBC 2016! New tutorials, changes to the forum or website, more frequency teams of the week or month, different prizes or prize categories, a central theme for everyone to work together on – please share anything that comes to mind! Balloon News will be lobbying for a later launch date in the UK. Easter weather is too variable while June weather, only 2 months after, often gives fantastic weather for HAB in the UK. It also fits in well with local school term times. We are also going to lobby for more crowd based science. 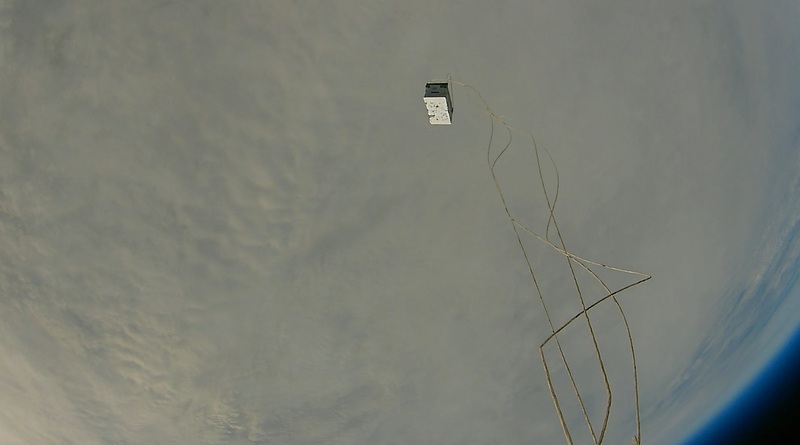 We would like to see atmospheric scientists take advantage of many enthusiasts launching HAB and collect data simultaneously round the world. How useful would that be! Can Pi In The Sky get smaller? 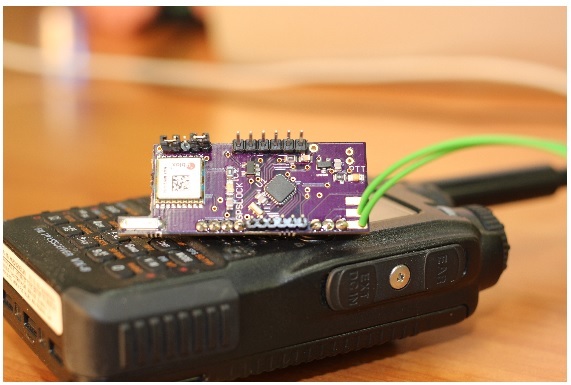 One of the most successful spin off project of the Raspberry Pi is the Pi In the Sky radio tracker and SSDV platform. 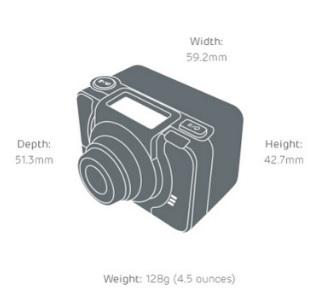 But what of this new Pi? 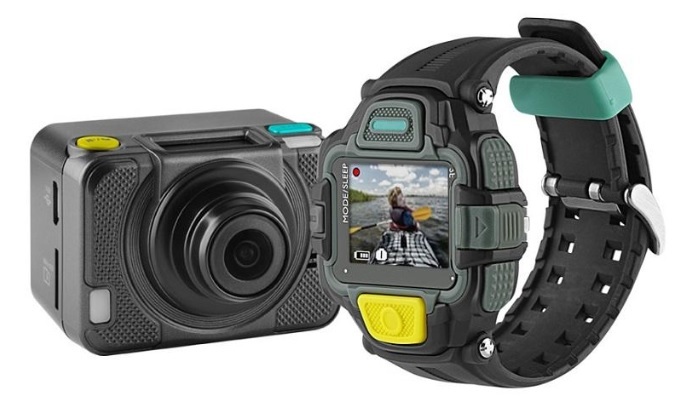 Can it be used to drive the PITS board and further cut weight and maybe battery consumption compared to the existing model? Can it also serve as a useful platform to build a sensor suit for HAB flights? 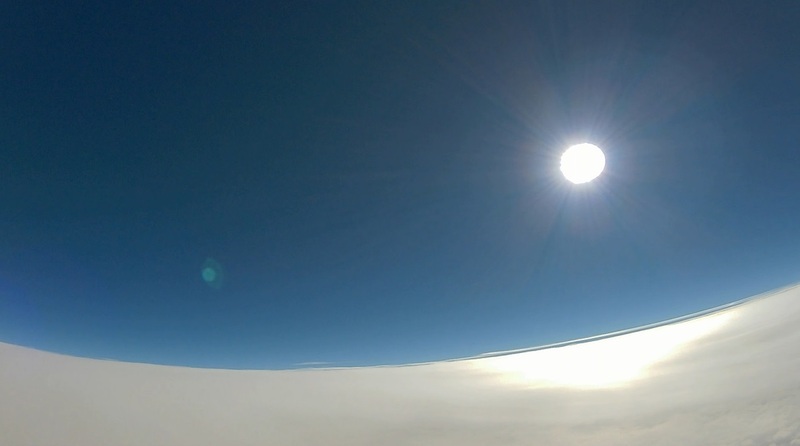 How will a new satellite plane tracking system influece High altitude ballooning? This evening the BBC are reporting the agreement to develop a new aircraft satellite tracking system. 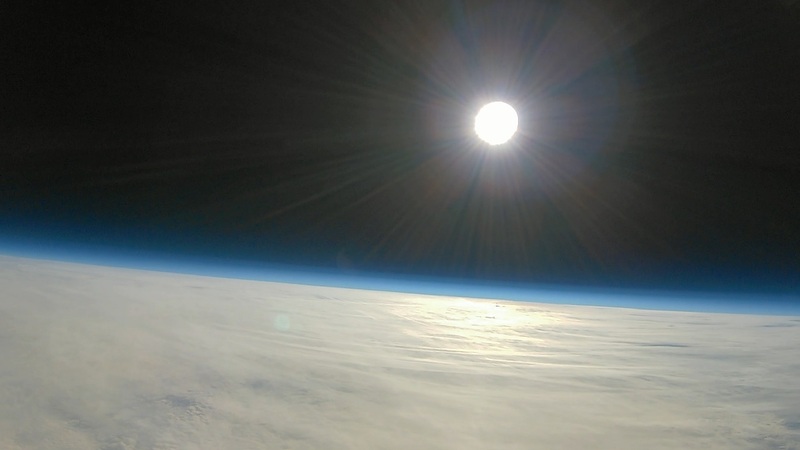 I recommend following this news story as it may provide new opportunities and controls on high altitude ballooning. 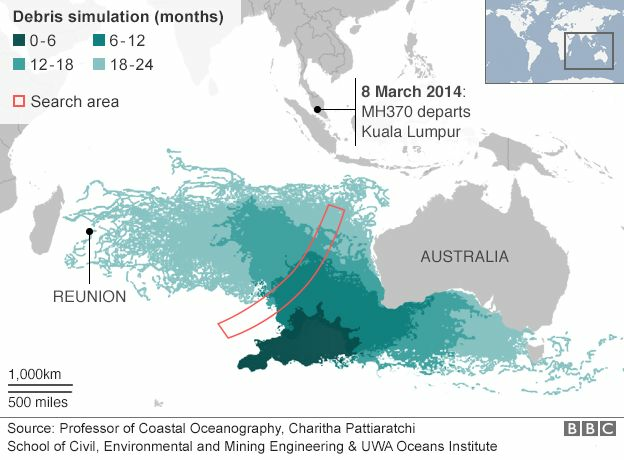 Will debris solve MH370 mystery? A deal has been struck on using satellites to track planes, motivated by the disappearance of Malaysia Airlines flight MH370 last year. The decision to dedicate part of the radio spectrum to a global flight tracking system was taken at a UN conference in Geneva on Wednesday. The conference aimed to improve on the current tracking system which relies on ground-based radars. MH370 disappeared in March 2014 with 239 people on board. Representatives from more than 160 countries decided to set aside a radio frequency for the satellite tracking of planes at the World Radiocommunication Conference (WRC), organised by the UN’s International Telecommunication Union (ITU). The deal will enable satellites to receive transmissions, known as automatic dependent surveillance-broadcast (ADS-B), that aircraft currently only send to other aircraft and to ground stations. This will allow “real-time tracking of aircraft anywhere in the world,” said Francois Rancy, head of the ITU’s Radiocommunication Bureau. The disappearance of flight MH370 exposed weaknesses in worldwide air navigation systems. The current system leaves around 70% of the world’s airspace uncovered. Soon after the plane disappeared, Malaysia’s communication minister urged the ITU to help find new ways of transmitting flight data in real-time. The Malaysia Airlines flight was en route from Kuala Lumpur to Beijing when air traffic control staff lost contact with it. The plane is long believed to have crashed into the southern Indian Ocean. 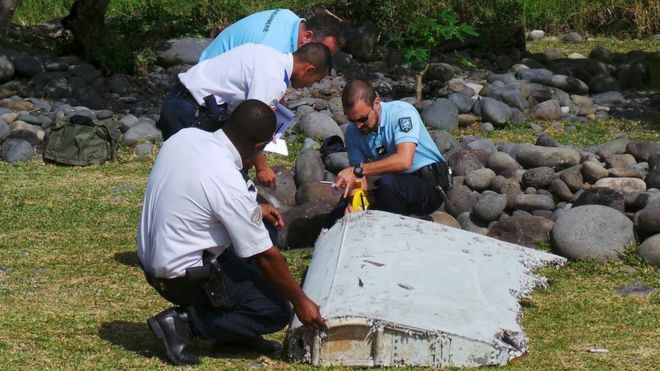 In July part of an aircraft wing was found on Reunion Island. Malaysian authorities later confirmed the debris to be from the missing MH370 plane. The UN’s aviation arm, the International Civil Aviation Organisation (ICAO), has set a November 2016 deadline for adopting new tracking guidelines. These will include aircraft sending their position at least every 15 minutes, or more in case of emergency, reported Reuters. Tracksoar APRS track failed to hit it’s kickstarter target. But the company had so much interest that it set up a web store and are taking pre orders for it’s first 50 production run. You can find the store at http://www.tracksoar.com/shop/ . 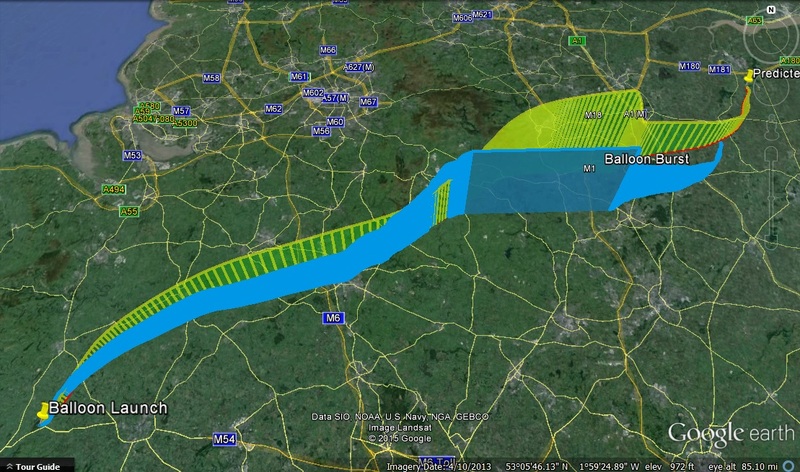 The tracksoar offers an international model but APRS trackers are not permissible for HAB flights in the UK.